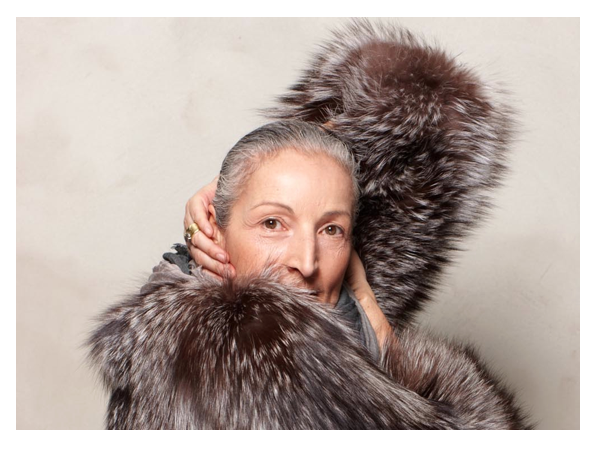 Beautiful wrap-around coat in plucked mink featuring side pockets, leather belt, over sized lapel and collar. This beautiful leather bag comes in two different sizes. 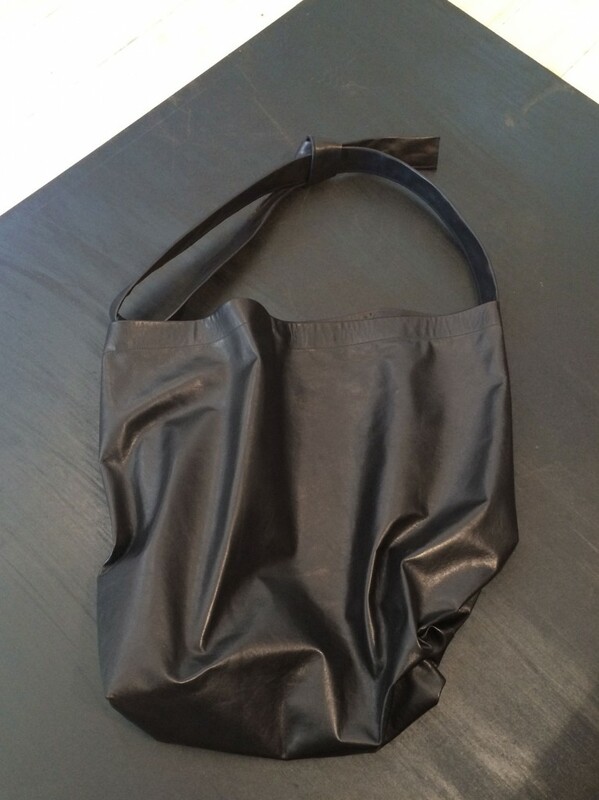 The bag features an inside pocket and button fastening. The shoulder strap can be adjusted. Vest in grey suede with pocket and flap, knit details and back piece in grey wool knit. 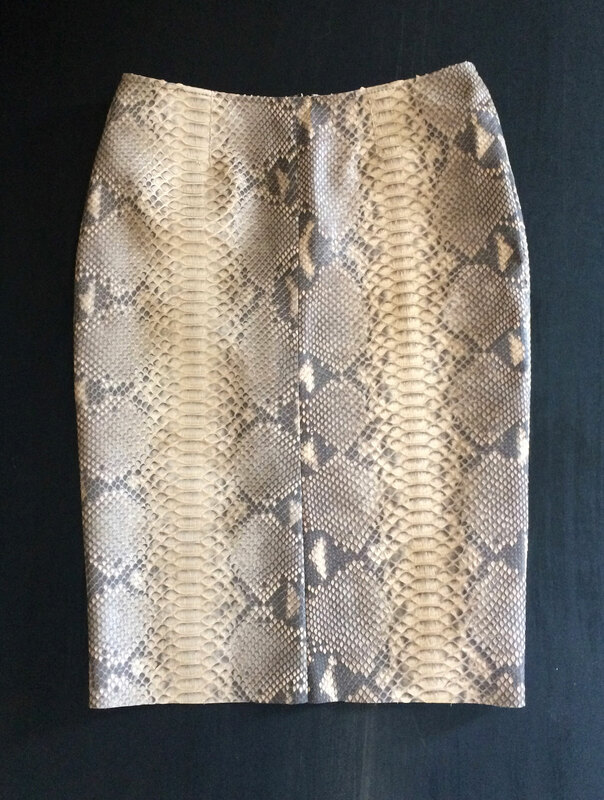 Pencil skirt in beautiful python skin featuring hidden zipper and slit to the back. 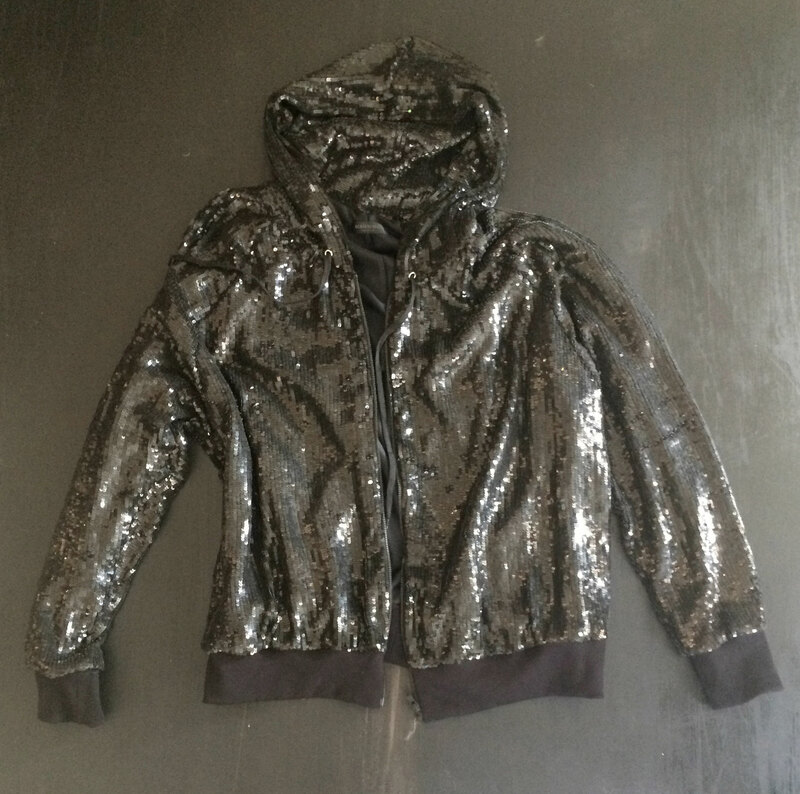 Zip-through hoodie in black sequin fabric featuring knit details, double-faced hood and drawstring. 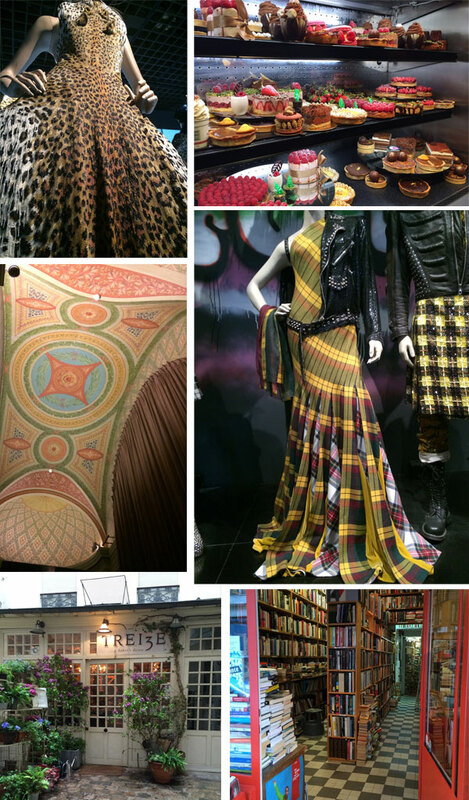 We just got back from another trip to lovely Paris and are amazed with all the beautiful colours, patterns and textures that we came across. Even though it was pouring down the entire trip, we feel so uplifted and truly inspired. 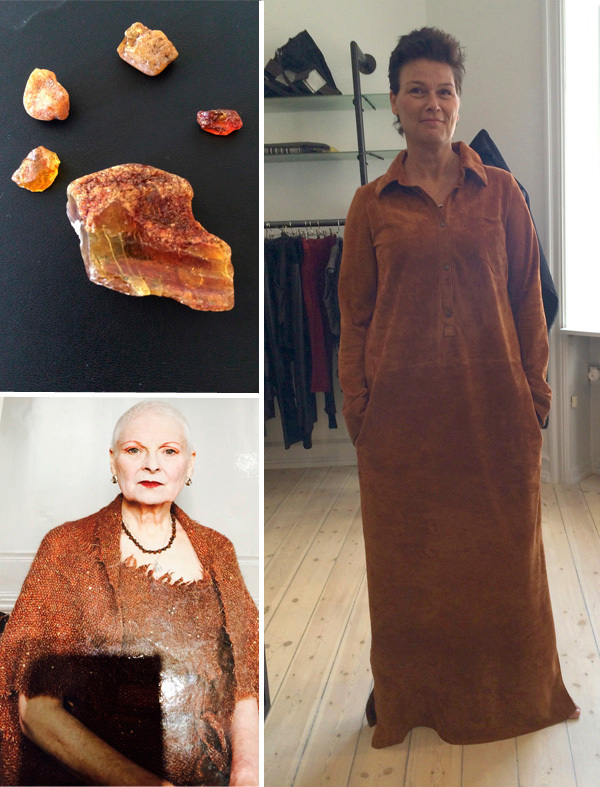 New maxi dress in cognac colored suede with collar, long sleeves with cuffs and placket with buttons to the front (right) and inspirational images of amber found on the beach this sunday – and lovely Vivienne Westwood (left). 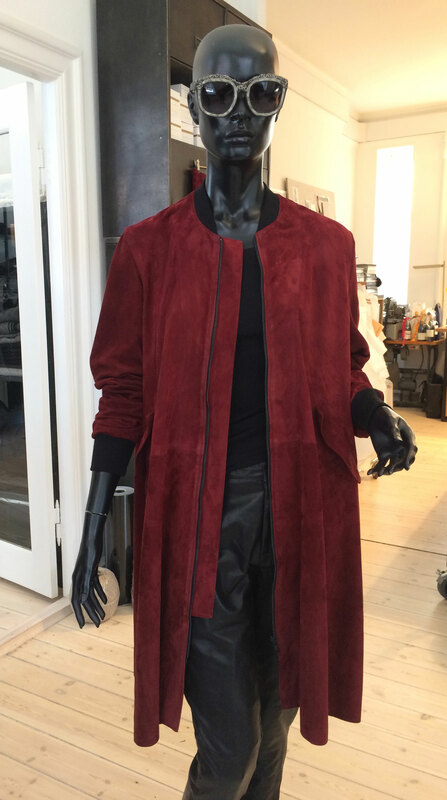 Red suede casual jacket with knit details. Zip details in side seam, zip-through front and knit cuffs and collar in black. 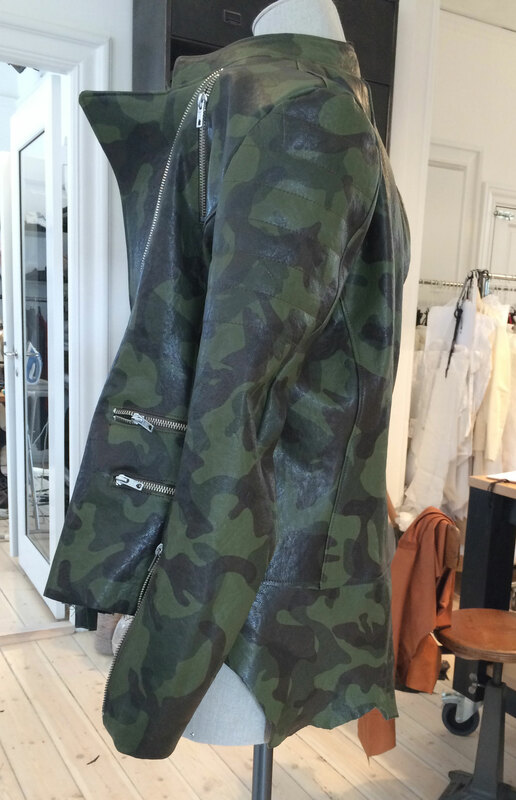 Camouflage zip-through biker jacket in leather. 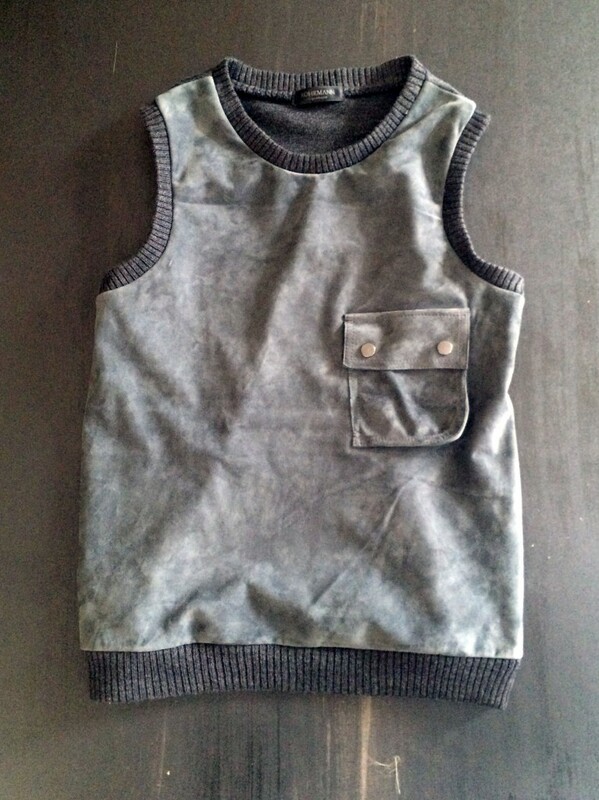 The jacket features zip pockets, rounded collar, quilted sleeves and raw-edge yoke detail to the back.